There are some types of goods and services that are not eligible for input tax credit claim. In this article, we look at such goods and services, which are not eligible for input tax credit under GST. 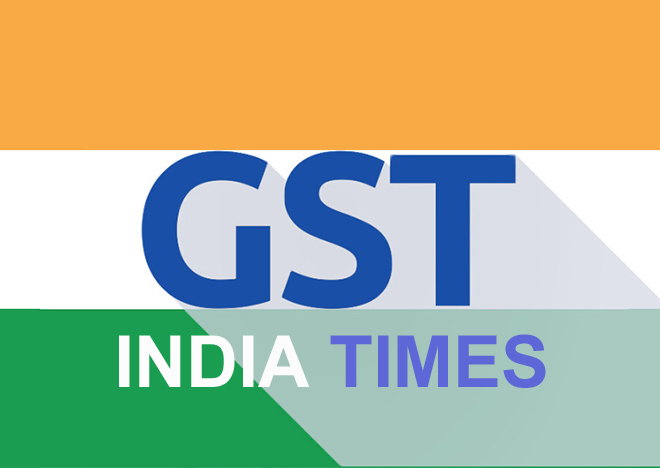 The Goods & Services Tax (GST) Council has finalized a Four-rate tax structure in India. Finance Minister Mr. Arun Jaitley today announced this at a press conference. Here below we are explaining in details, what are the all type of returns that has to be prepared and filed under GST by different type of traders, depending on your eligibility criteria.